No tale could be more suited for rebellion than that of Robin Hood, the story of a renegade knight who abandons his life of comfort for that of an outlaw. But Robin Hood’s defection is not in the name of recklessness — he’s a man of the people who steals from the rich and gives to the poor. Alongside his band of Merry Men, the hero also chases romance with the lovely Maid Marian. 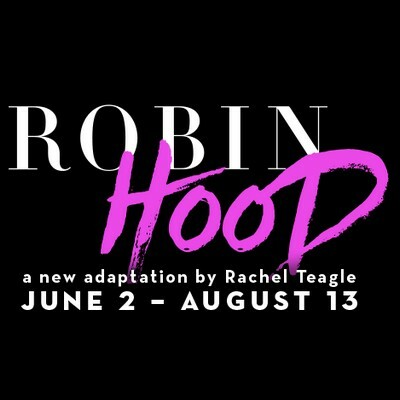 In this new adaptation by Serenbe collaborator Rachel Teagle and under the direction of Broadway’s Paul McGill, characters will fly through Serenbe’s magnificent forest on a zip line, redistributing wealth as they go!